When it's cold outside, what's better than snuggling up with a big mug of tea (or a large glass of red) and a spellbindingly great book?! 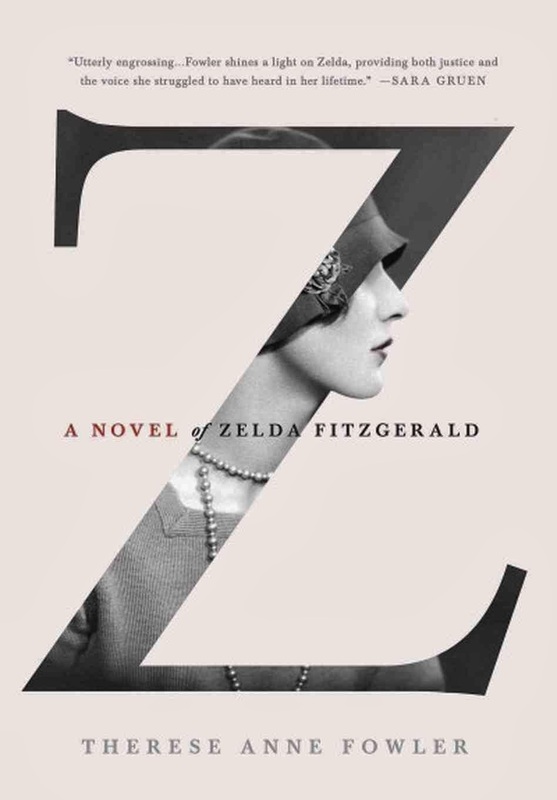 I'm a little bit obsessed with anything Gatsby, so this novel, based on the lives of Scott and Zelda Fitzgerald, has been on my must read list for a while. While I had this pegged as a romp around New York in the Twenties - packed with tales of jazz clubs, flappers and Absinthe-fuelled midnight swims in fountains (of which there is a certainly a generous helping) - it actually turned out to be a pretty dark read. The book chronicles the Fitzgerald's decline from dazzling talk of the town to crumbling shadows of their former selves. 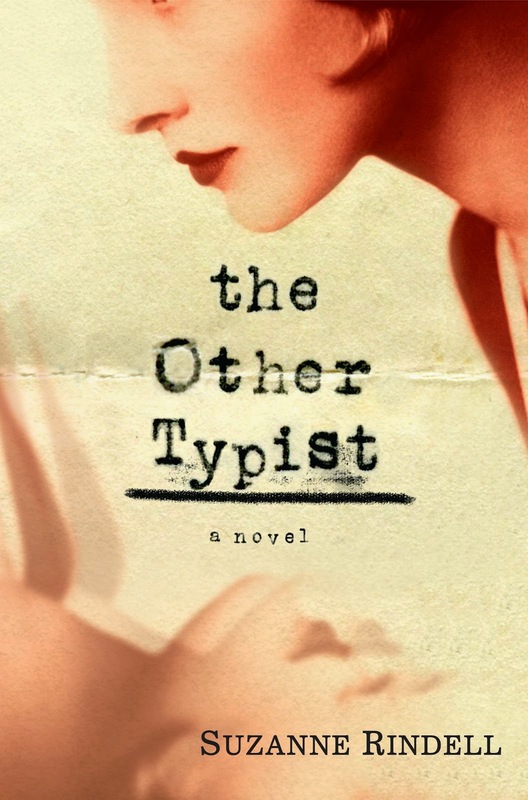 Beautiful, sad and compellingly readable, I now have a whole lot of Fitzgerald and Hemmingway to add to my Kindle download list. A story centred around social media and euthanasia may not sound like a page turner but this is guaranteed to have you hooked from the very first page. The book centres around socially awkward loner, Leila, who agrees to help a stranger to disappear by impersonating her on the internet. Dealing with trust, betrayal, obsession and manipulation - it's a bone-chillingly brilliant read. 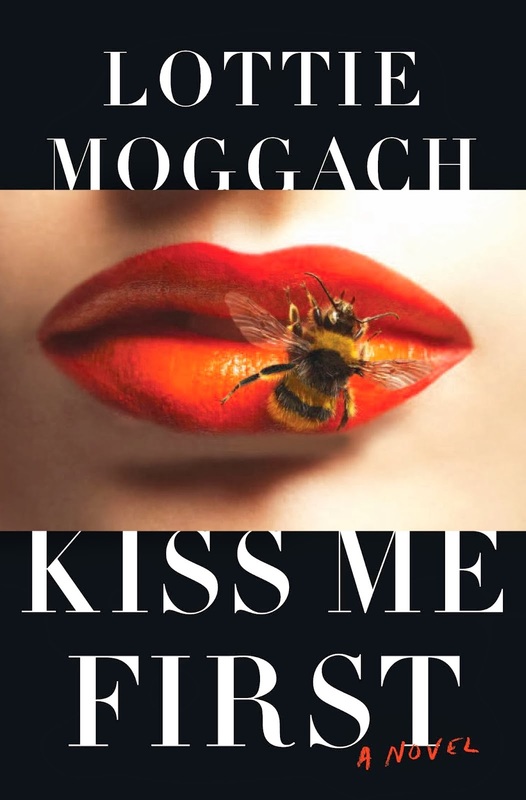 This is Lottie Moggach's debut novel and I can't wait to devour whatever she writes next.